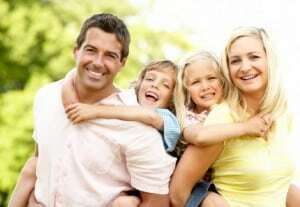 Having health insurance is a necessity today and extremely important for you and your family. If you are an uninsured individual, you are at risk of receiving less care from medical professionals, having worse health outcomes, and becoming financially burdened when something happens to you or your family. If you live in Chicago or a surrounding suburb of Chicago, account managers at Snyder Insurance can discuss the different plans and options for you. Health insurance coverage can seem complex, but we can guide you in making an informed decision about your coverage selection. We provide support, up-to-date information, and assistance whenever you call! Whether you are looking for permanent health coverage, a short term plan or even just a dental/vision stand alone policy, our team members will be sure to help you discover the different options and plans that fit your needs and budget. Talk to a trusted account manager today at (630) 960-4848.